J. Angus Edwards; R. L. Knuth; Jones, Waldo. Holbrook, and McDonough PC; Attorneys for Plaintiff/Appellant, R. Scott Reynolds. George W. Burbidge II, Geoffrey C. Haslam, Tyler Snow; Christensen and Jensen; Attorneys for Defendant/Appellees. Reply Brief, Reynolds v. Bickel, No. 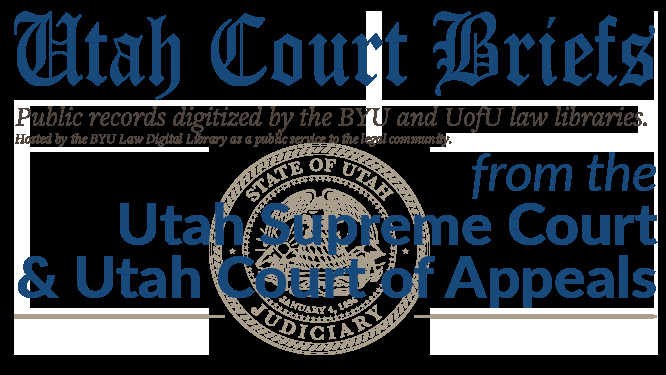 20120396 (Utah Supreme Court, 2012).